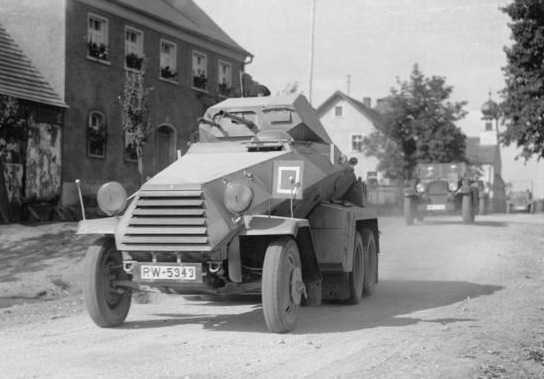 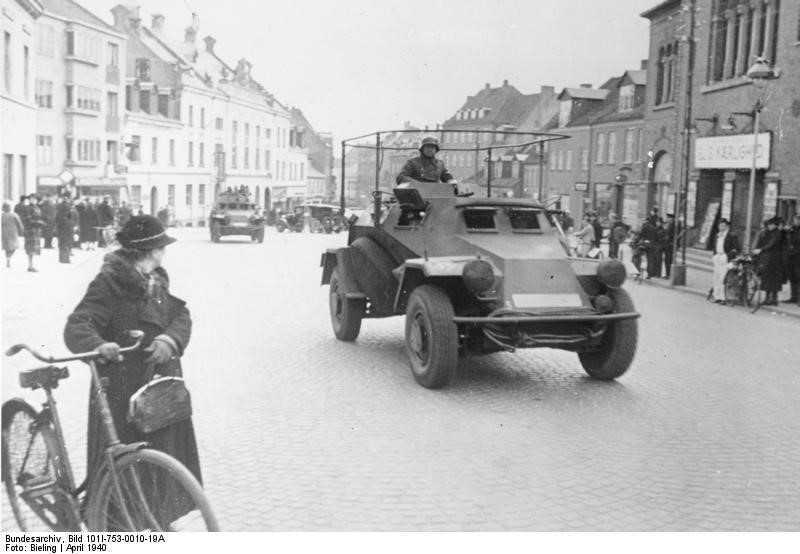 German armoured car fell into three categories, four wheeled (4-Rad), six wheeled (6-Rad) and eight wheeled (8-Rad). 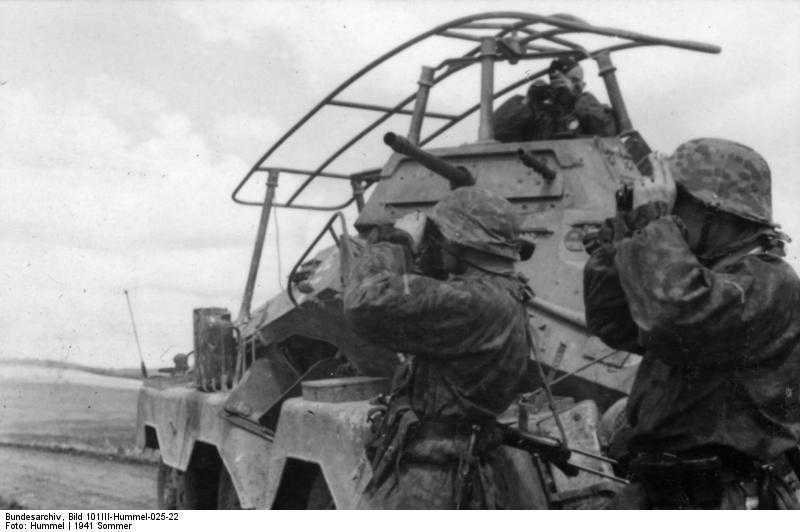 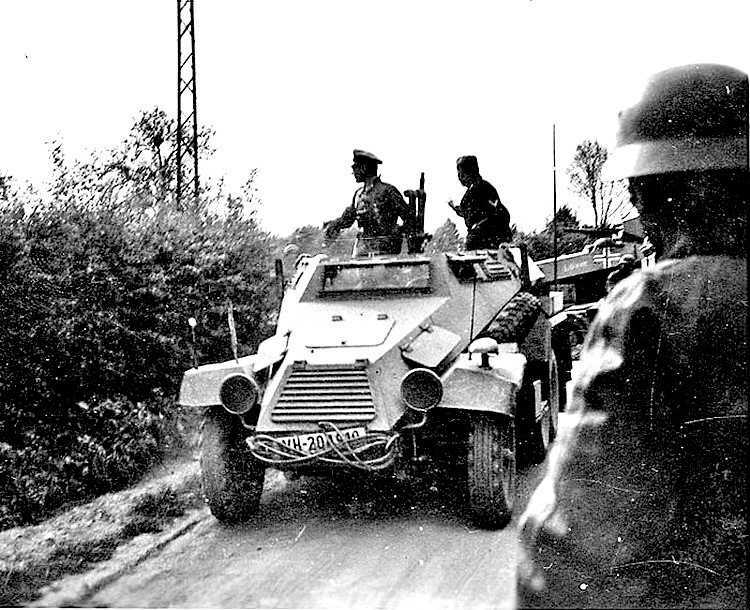 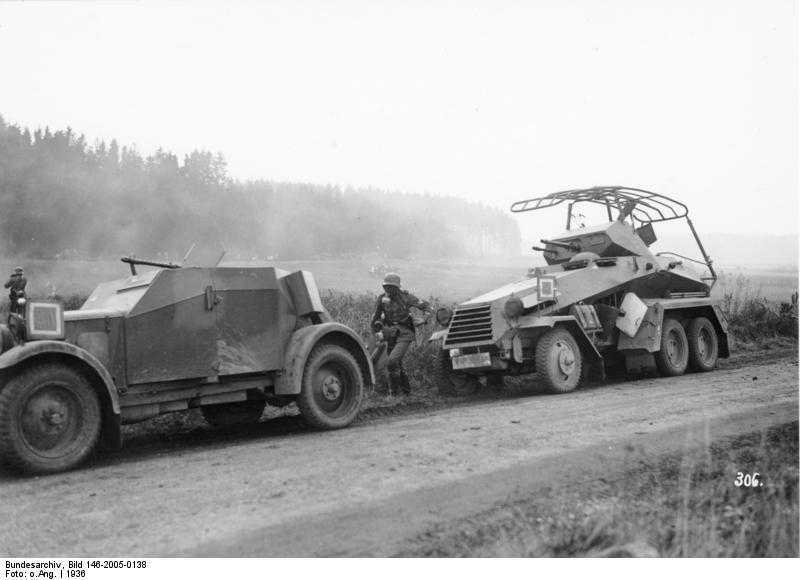 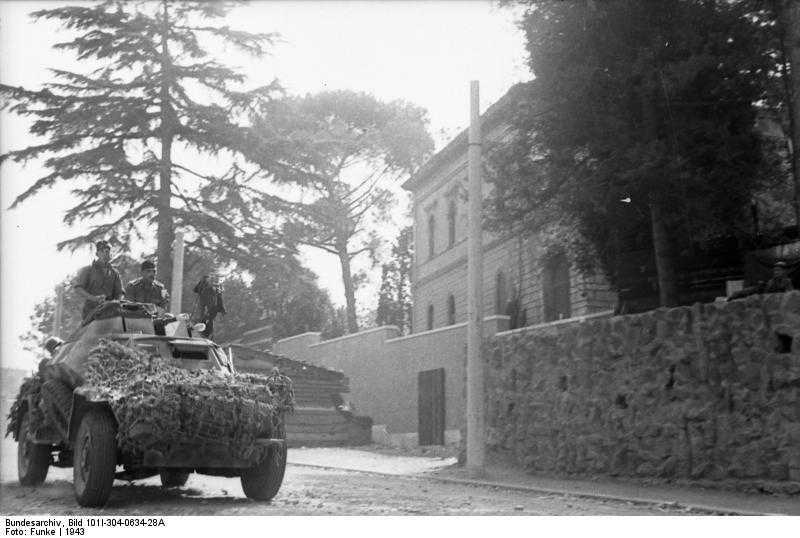 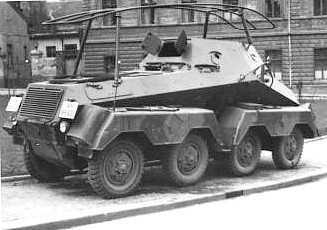 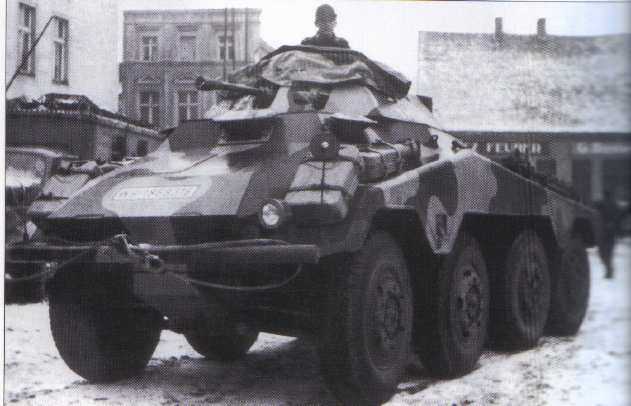 The first vehicles to be issued was the 6-rad series and these included the Sd.Kfz 231, 232 and 263. 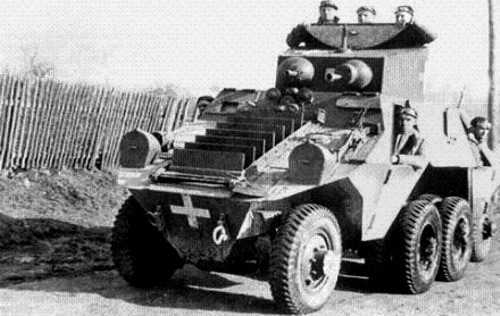 These were gradually phase out of front line service due to their poor cross country abilities. 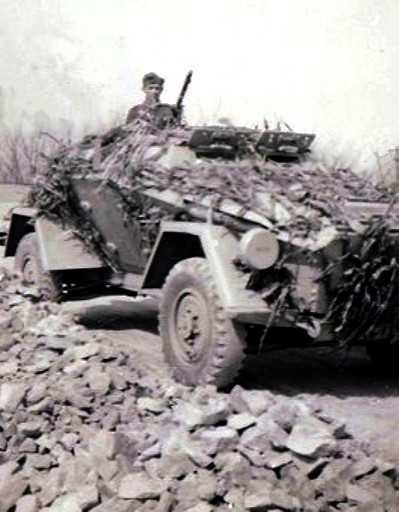 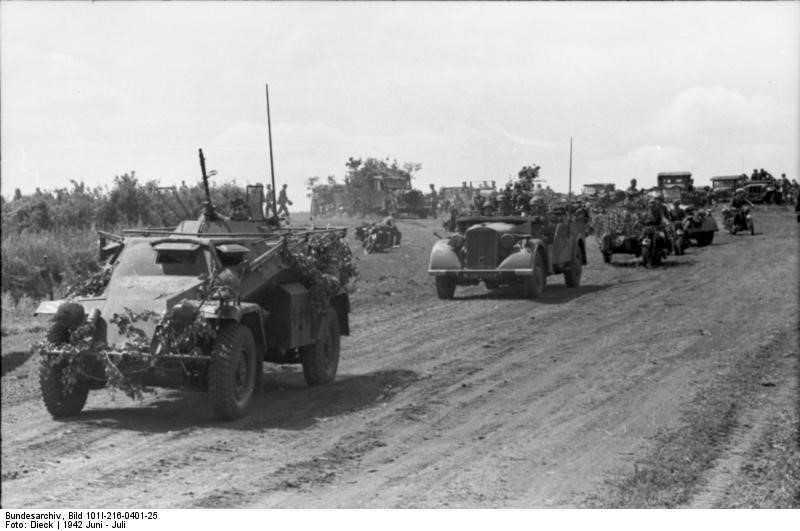 The next to be developed was the 4-rad series and these light 4x4 vehicles served on all fronts right through WW2. 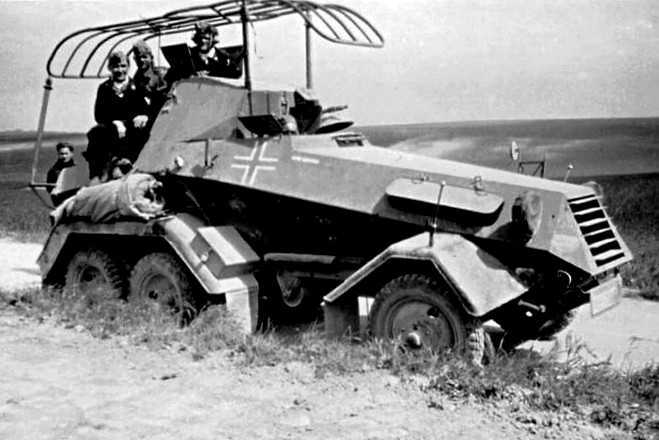 The 8-rad vehicles were built in two designs, the first was the Sd.Kfz 231 and its three relatives 232, 233 and 263. 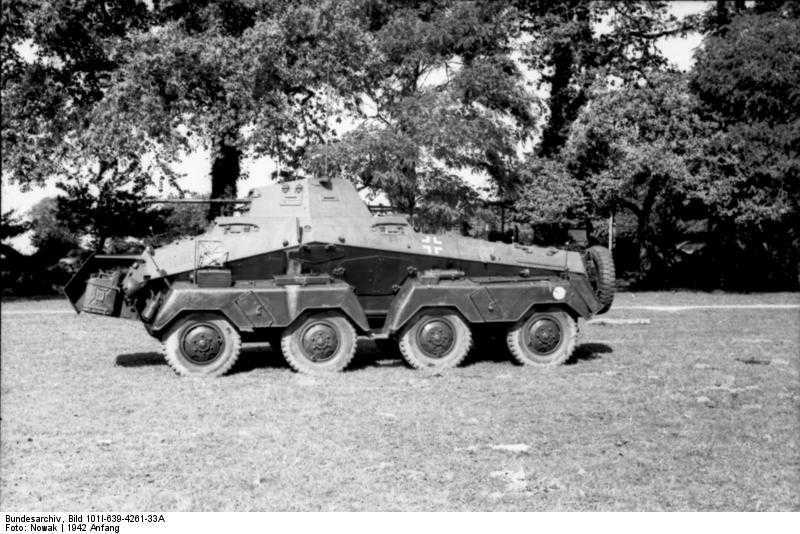 As early as 1940 the German high command gave orders for a new model of eight wheeler. 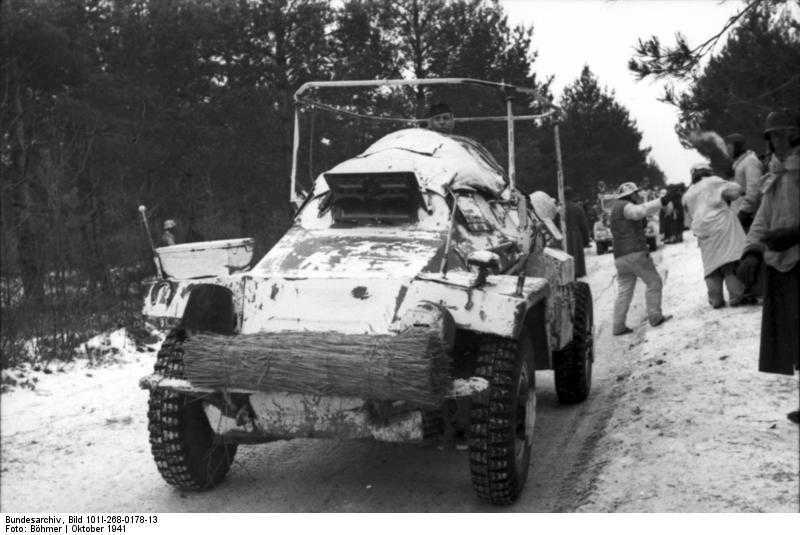 The new design had to be able to operate in hot climates and improved off road capacities. 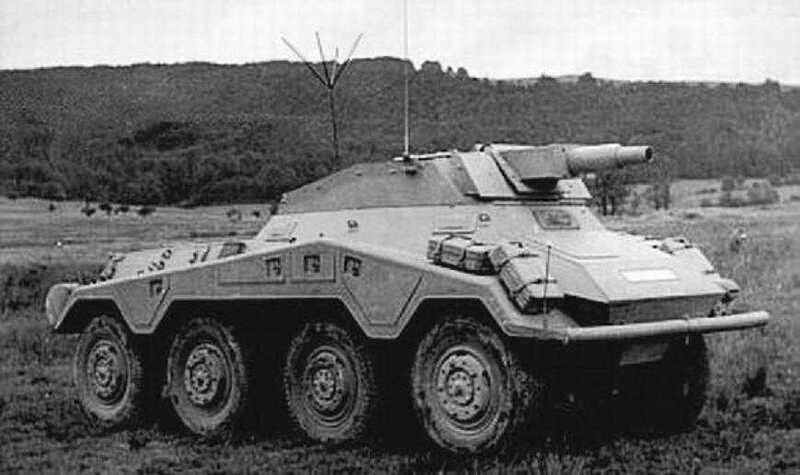 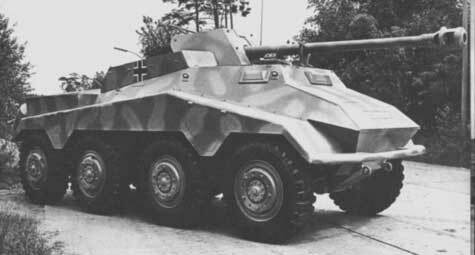 The idea was to build three designs, with versions mounting both 20mm and 50mm guns in fully traversing turrets, the third was to be a support vehicle similar to the Sd.Kfz 233 and mount a 75mm gun. 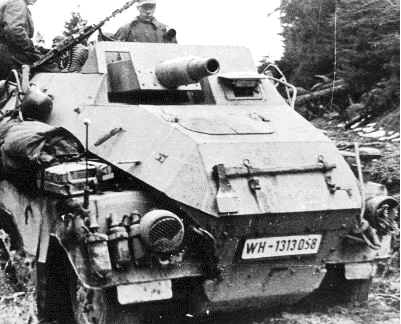 Late in the war an order came to mount the 75m PaK 40 in place of the short 75mm, which gave the armoured recce units extra fire power when engaging enemy armour.